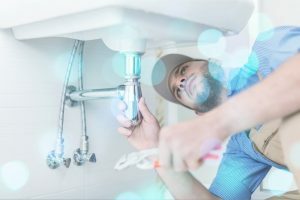 When it comes to fixing drains, we are the plumbers to hire for the job. If it’s blocked, we can definitely fix it. Vision Geelong is here to help you out for all your drainage needs. Having a non functional drain on your property can be a very difficult issue to handle, and cost you plenty in the long run. It is messy and time-consuming, but our team can effectively solve these problems for you really quick. Our team will quickly respond to your issue right away the minute you call us. We can also provide you with advice on replacement or repair, depending on your budget. We will quickly flush out the blockage right away to ease your worries! So get in touch with us if your drains are not flowing properly.